We have two types of doors that we offer. 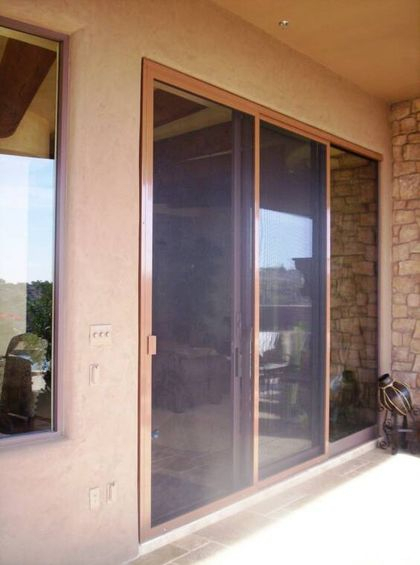 The Top Grade door is the best sliding screen door the industry has to offer. 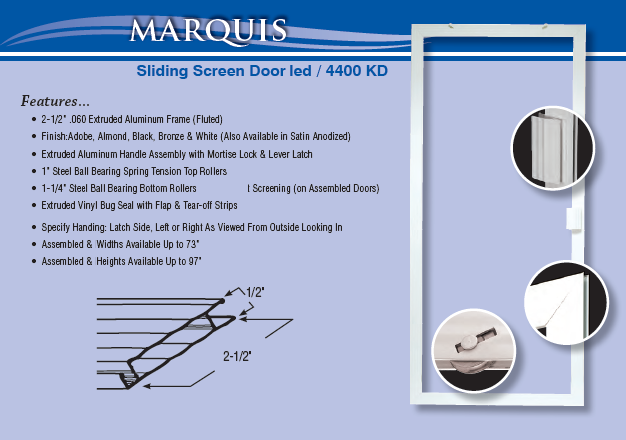 The Marquis is a sturdier door with a thicker frame, designed for bigger sliding doors. 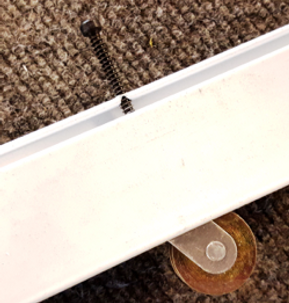 Both doors are made of only metal pieces as the Arizona sun and heat can cause plastic pieces to crack. 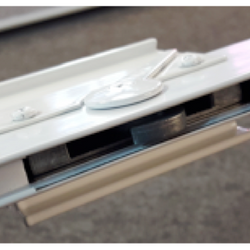 For more information on the structure of the doors please read the descriptions below. 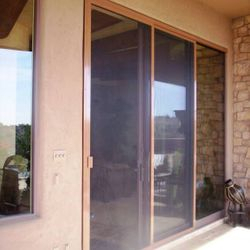 Please take a look at the pictures to the right of sliding screen doors we have done previously. 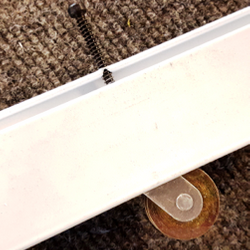 We can also repair those hard to slide glass patio doors. 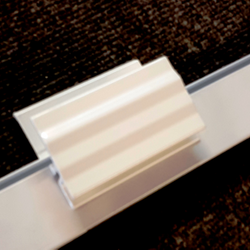 Finally, the most cost effective slider on the market! 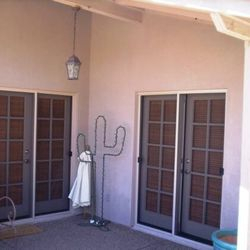 We, at Arizona Screen Techs, have taken the best benefits and features of all of our sliding screen doors and have combined them to produce one exceptional door. 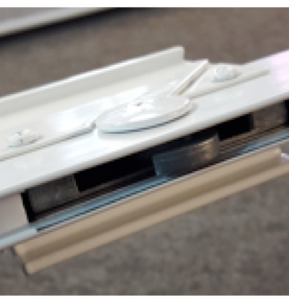 The "Top Grade Sliding Screen Door" now sets the highest standard for quality, durability and craftsman ship, making this door the best value in the industry.